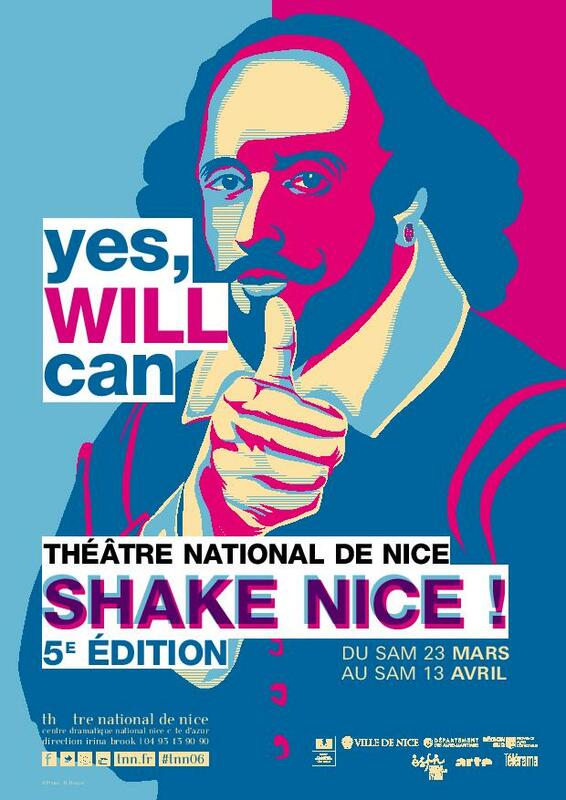 On the way for the 5th edition of the festival around Shakespeare: a program that shakes with 5 shows with surprising stagings! At the opening of the festival do not miss Shakespeare freestyle! After the success of the last three editions of Shakespeare freestyle, our high school students continue their Shakespearean challenge. A dozen selected classes revisit the great texts with all their freshness and inventiveness to occur, the time of an unforgettable day, in the great theater hall. Come support the creativity of our budding artists and discover the magic of the playwright through these rebellious and poetic minds. Thanks to them, Shakespeare finds all his youth! Among rich programme we can find DREAM ! [cheeky shakespeare]BASED ON A MIDSUMMER NIGHT’S DREAM . With much energy and humour, let’s discover Shakespeare’s classic play in a performance where the young members of the audience are invited on stage! Adults and children alike are plunged into a magical world of fairies, lovers chasing each other, and clumsy builders posing as actors. Joyful and burlesque, the fairylike universe of this mad night unfolds before our eyes in this humorous production of the great playwright’s masterpiece. A creation specially concocted for Shake Nice! A fun and interactive version of the Bard’s A Midsummer Night’s Dream. roméo et Juliette –What struggle is more tragic and timeless than a conflict between neighbours, clans, peoples or nations? In a world where getting along with each other is a daily preoccupation, how can we re-establish the power of love to transcend misunderstanding and strife? With her usual fire and ardour, Irina Brook puts a modern reading on Romeo and Julietthat touches us right to the heart. As in Shakespeare’s time, the power of the text and the strength of the actors’ performances are of the essence! A troupe that has come together for the occasion, carries this project, initially created to be played in schools: an explosive blend of Niçois actors and the Eclaireurs of the TNN. Passion is the key word here! Shakespeare’s quintessential tragedy revived in an intimate, youthful and contemporary production. The text is more powerful than ever in Irina Brook’s sharp and pared-down adaptation.